14. 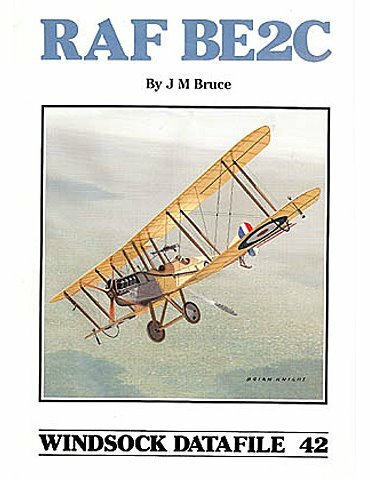 RAF BE2e 51 archive photos and 28 vital close-ups of the sole surviving example. The revised version of the BE2c was not a huge success but enjoyed wide service on the home front. Jack M Bruce's Datafile provides 51 archive photos and 28 vital close-ups of the sole surviving example. 18. 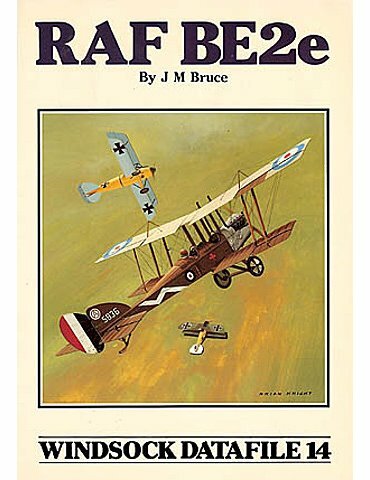 RAF FE2b Despite its primitive appearance the 'Fee' was widely used and could prove to be a difficult opponent. 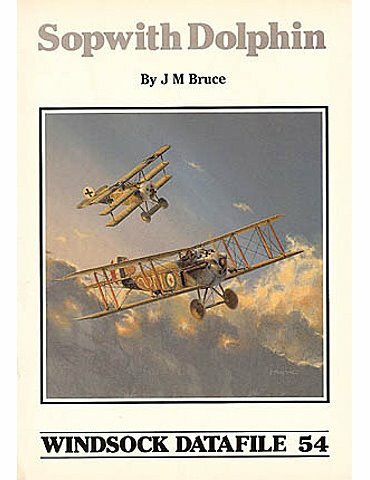 Jack M Bruce covers this WWI classic with 35 archive photos and 16 close-ups, plus over 15 sketches from the official parts' manual. 54. 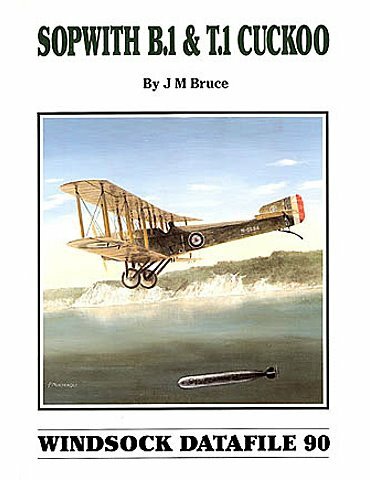 Sopwith Dolphin This late-war fighter finally receives the accolades it deserves in this data-packed reference.The book from Jack M Bruce includes 79 archive photos and over 26 rare close-ups. 62. 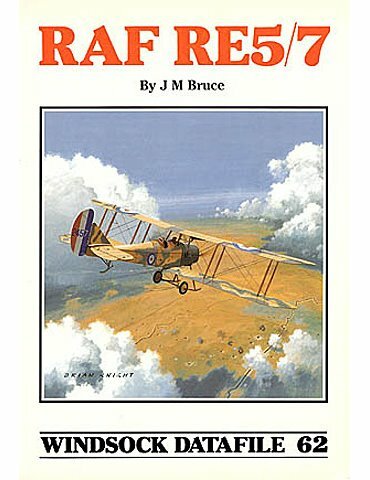 RAF RE5/7 This unique study by Jack M Bruce of two hitherto poorly-recorded types boasts extra pages to include 12 pages of scale drawings, 71 archive photos, 12 close-ups and several official drawings and sketches. 70. Martinsyde Elephant One of the first types we ever featured in WINDSOCK is now revised by Jack M Bruce with brand new GAs and plenty of archive and close-up photos, plus new colour profiles! 71. LVG C.V The ubiquitous C.V saw successful service with German Fl.Abt. units in 1917/1918. This Datafile from Peter M Grosz includes the usual detailed GAs plus dozens of archive close-up photos with detailed camouflage notes. 75. 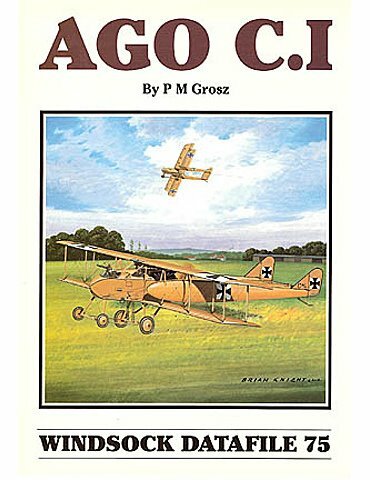 AGO C.I German pushers are rare and the AGO is the most famous example. 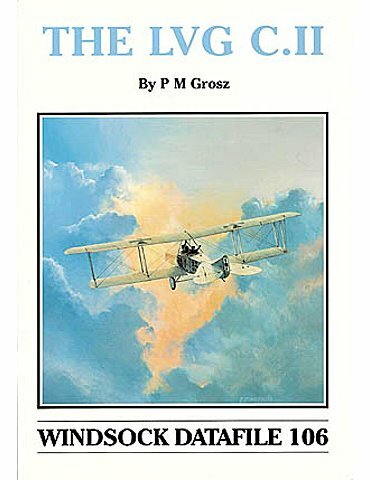 Peter M Grosz provides over 80 excellent photos, 20 close-ups, 6 pages of crisp new drawings, plus colour profiles and appendices in another classic reference. 83. 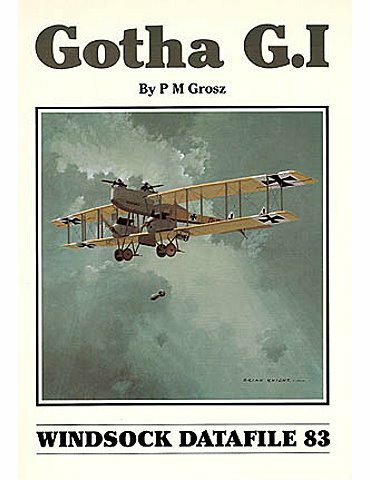 Gotha G.I Peter M Grosz traces the story of the first Gothas, progenitors of a long line of famous German bombers. Over 58 rare archive photos, plus contemporary sketches and 8 pages of 1:48/1:72 scale drawings with colour profiles. 87. 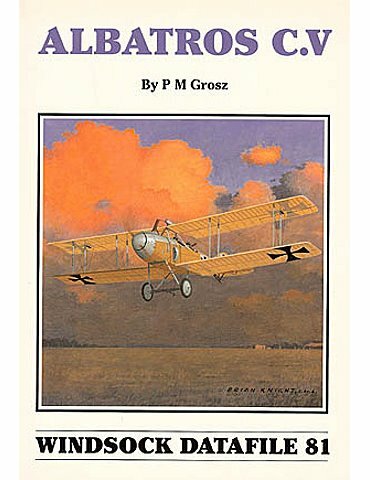 Albatros B.I Peter M Grosz covers the classic WWI two-seater with 65 photos. 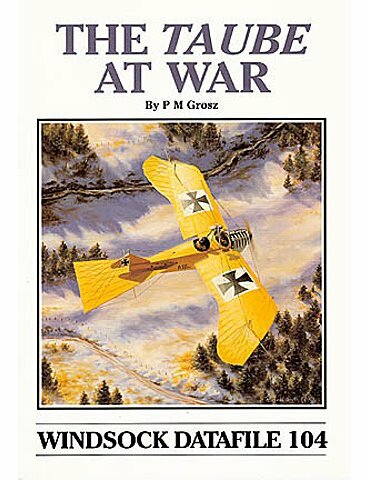 Includes colour profiles and top views, and over 8 pages of detailed GAs in 1:48 and 1:72 scales. 89. SSW R.I Our first R-plane profile. 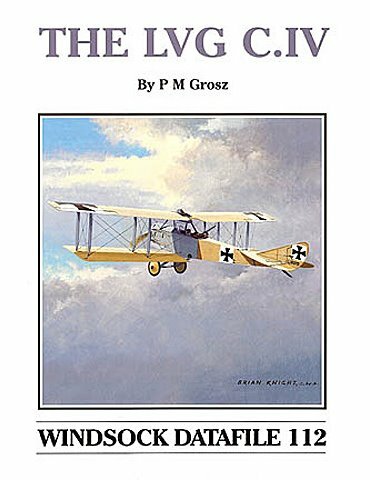 Peter M Grosz details the R.I and derivatives, 86 photos plus GAs in 1:48, 1:72 and 1:144 scales. 90. 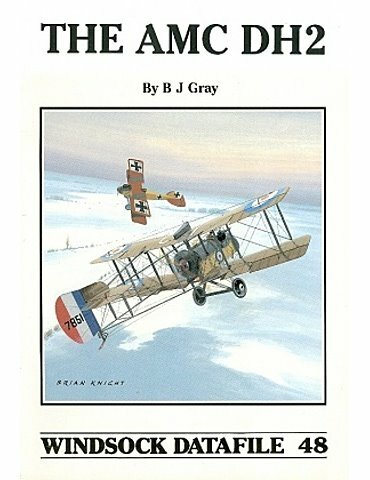 Sopwith B.1/T.1 Cuckoo Jack M Bruce provides over 70 rare photos and contemporary sketches, with 1:48/1:72 scale plans by I R Stair, of the pioneer torpedo strike aeroplane. 93. 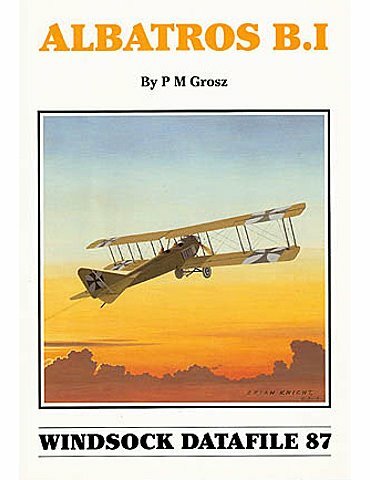 Albatros B.II The classic WWI trainer is covered by Peter M Grosz with six pages of detailed GAs in 1:48 and 1:72, over 90 rare photos with five in full colour of the Polish survivor. Detailed narrative and appendices. 97. 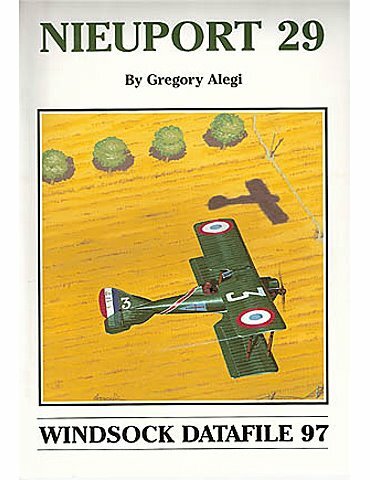 Nieuport 29	The late/post war Nieuport fighter is covered by Gregory Alegi with over 70 b/w and colour photos. Great 1:72 and 1:48 GAs and colour art. 102. 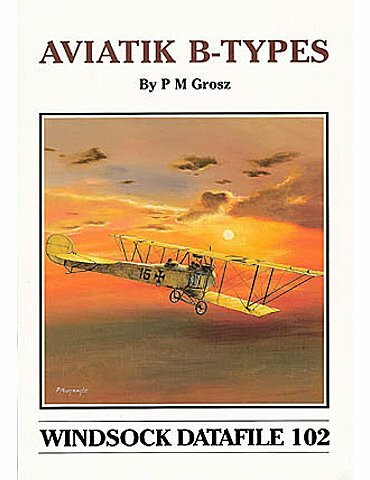 Aviatik B Types The long-serving Aviatiks are covered by Peter M Grosz, with over 10 page of superb drawings! Scores of photos and exciting colour art! 103. 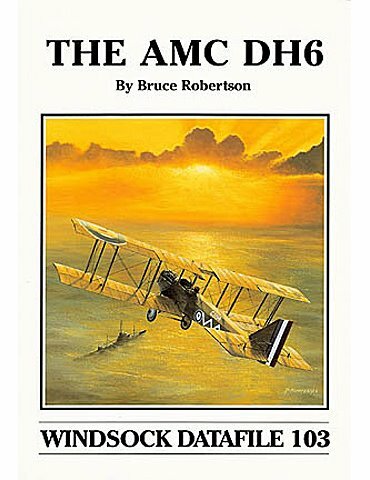 AMC DH6	103. 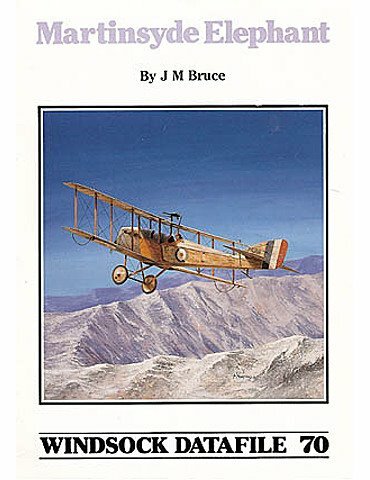 AMC DH6 The classic British trainer is profiled with over 90 photos, plus detailed scale plans. Over 90 photos, detailed 1:32, 1:48 and 1:72 scale plans, colour profiles and appendices are provided as Bruce Robertson profiles the classic British trainer. 104. 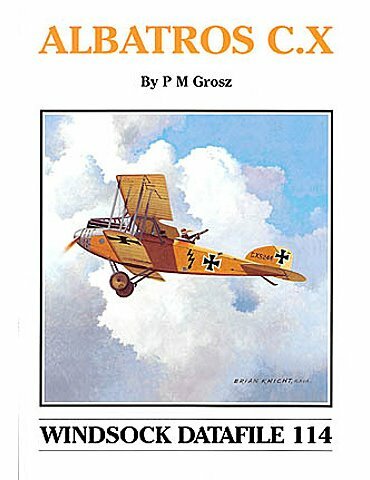 The Taube at War Over 100 photos and 12 pages of detailed Jeannin and Rumper Taube drawings in 1:48 and 1:72 scales. 106. 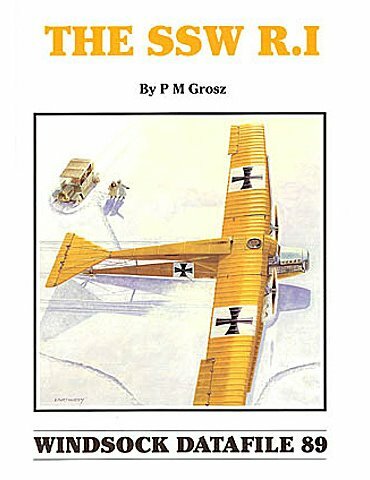 LVG C.II The classic WWI German two-seater is covered by Peter M Grosz. 1:48 and 1:72 Gas, over 90 photos and sketches plus great colours refs! 111. Caproni Ca.4 Over 60 photos, eight pages of 1:48 and 1:72 scale plans, airframe sketches, colour data and profiles. 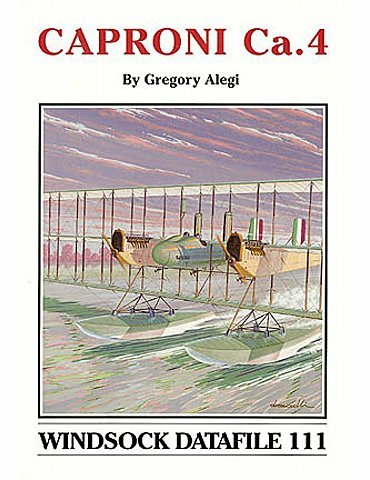 This is a classic reference from Gregory Alegi on the giant Caproni triplane bomber! 112. 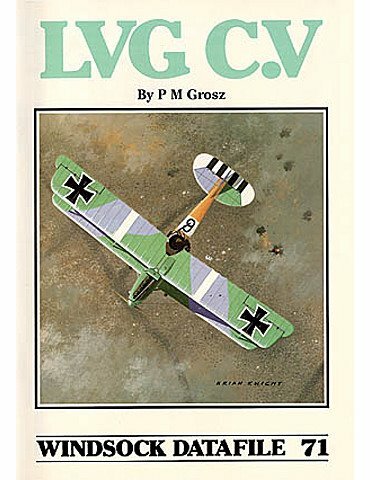 LVG C.IV	The revolutionary LVG two-seater with its 'straight-eight' Mercedes engine was one of the most distinctive of WWI German aircraft. Peter M Grosz's Datafile provides detailed scale drawings in 1:72 and 1:48 plus colourful profiles, all supported by rare archive photos. 114. 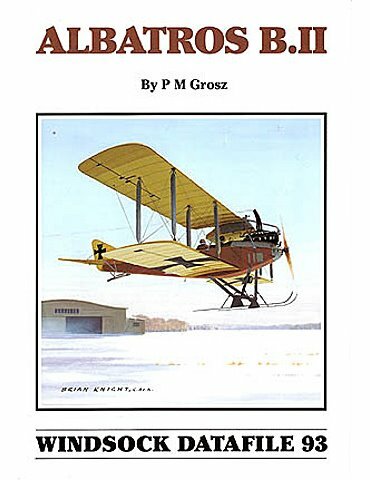 Albatros C.X Classic German two-seater built by a number of sub-contractors - all detailed here by Peter M Grosz. Over 60 rare photos, detailed 1:72/1:48 scale plans, colour profiles and data. Includes clear cockpit photos.